Sensei Sean Roberts 5th Dan, 3 times European Champion & 10 times National Champion is with us again on Sunday August 30th. 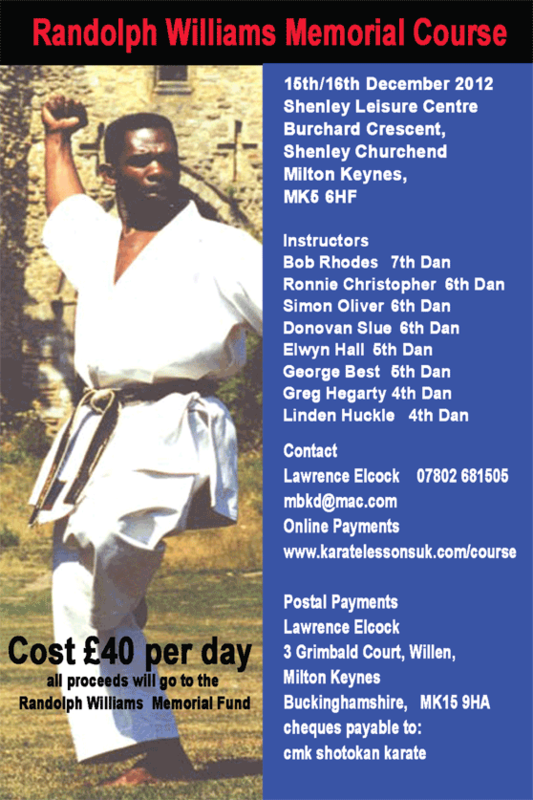 Sean is a great instructor with a vast knowledge and understanding in the art of Shotokan Karate. Do not miss out on this opportunity to be able to train with one of the best. Please see your instructor to confirm your place. No Tiny Tigers – coloured belts and above only. 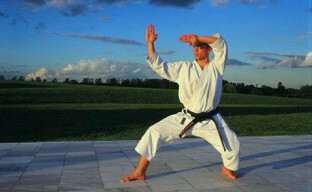 Shihan Akio Minakami is visiting in July, touring from the 25th until the 28th.